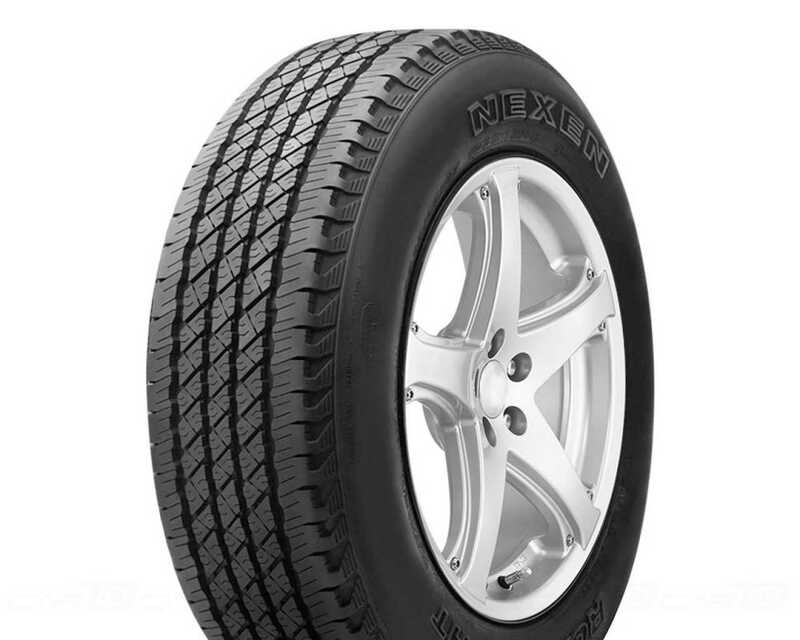 The ROADIAN HT is a summer SUV tyre from Nexen. The ROADIAN HT is available in a wide range of sizes including 225/70R16 which has a load/speed index of 103T. The Nexen ROADIAN HT tyre is an excellent performance tyre for sport utility vehicles (SUV), suitable for motorway driving as well as driving on rougher terrain.